Cape Cod Trailer Storage was founded on Route 132, Hyannis in 1974. 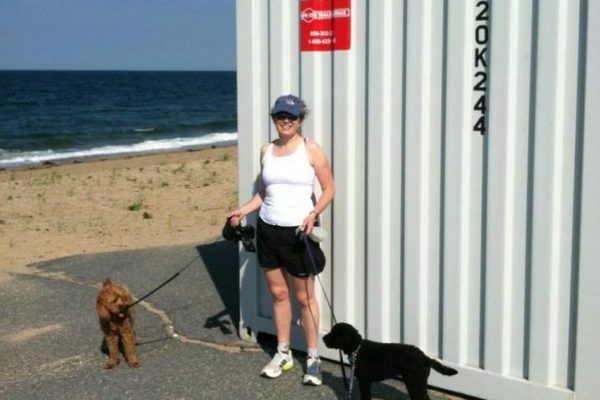 For years we have rented storage containers and sold trailers to customers on Cape Cod, the Islands and Southeastern Massachusetts. 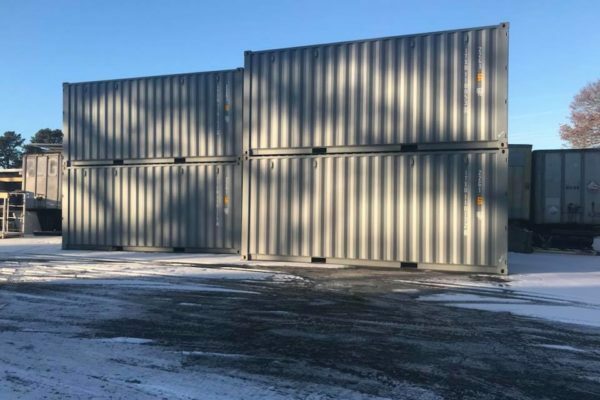 Our containers and trailers provide convenient solutions for a wide range of temporary and long-term storage needs. From storing your furniture during a move or renovation to storing tools and equipment during a construction job to transporting your vehicle – we can solve your storage and transport needs. We have been assisting with our customers’ storage needs since 1974. We started with trailer storage and then expanded into container storage. In 2002, Cape Cod Trailer Storage started selling trailers on our Hyannis lot. In 2005, the trailer sales business expanded to Orleans, MA and Granite Hill Storage & Equipment in Hooksett, NH. With the addition of our Orleans location, we added boat trailer sales and trailer repair services to Cape Cod Trailer Storage’s offerings. Additionally, in 2012, our operations became 100% solar powered with the installation of a .475 megawatt (MW) solar photovoltaic array at our Hyannis Sun Self Storage Facility.